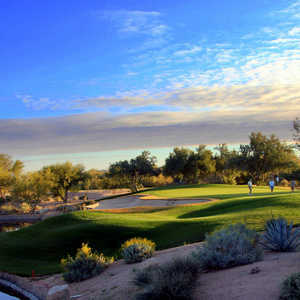 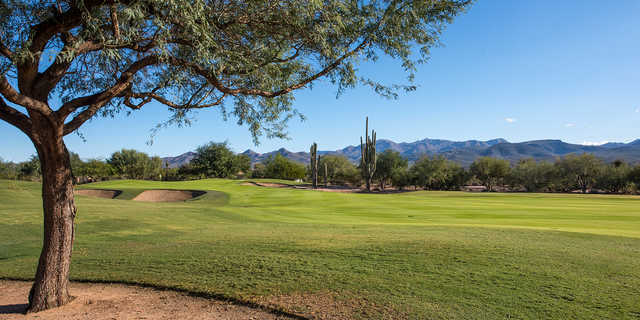 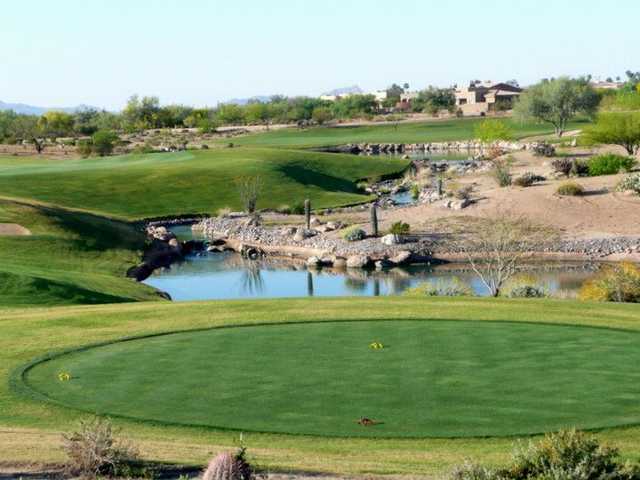 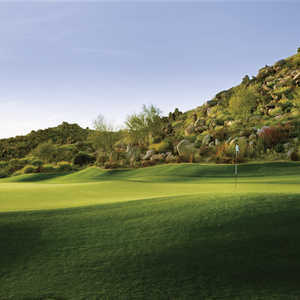 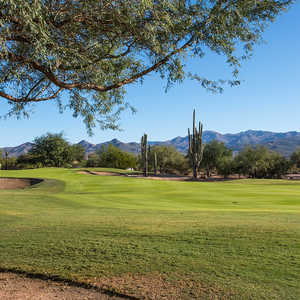 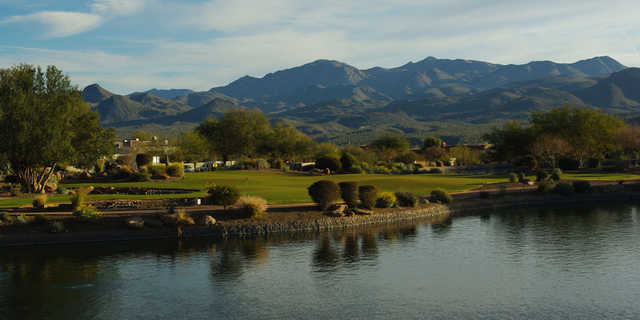 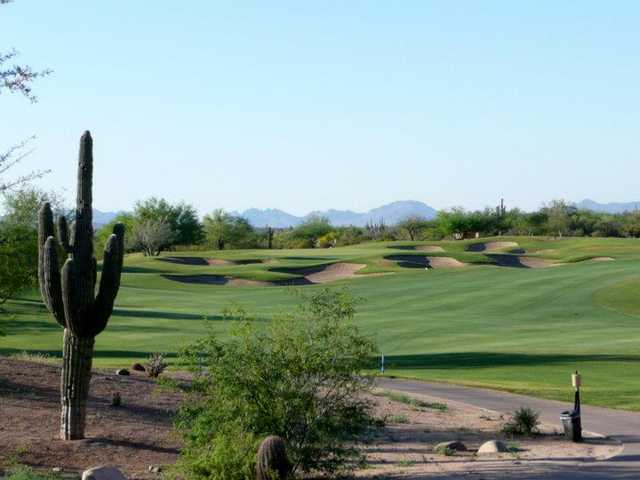 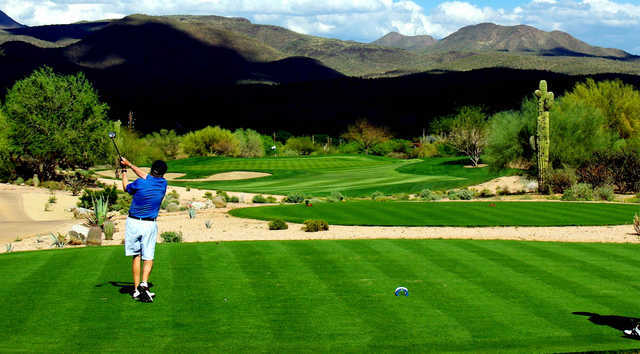 The 18-hole Ranch at Tonto Verde Golf Club in Rio Verde, Arizona is a semi-private golf course that opened in 1999. 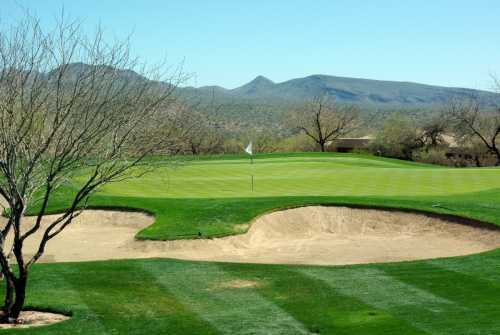 Designed by Gary Panks, Ranch at Tonto Verde Golf Club measures 7005 yards from the longest tees and has a slope rating of 135 and a 73.1 USGA rating. 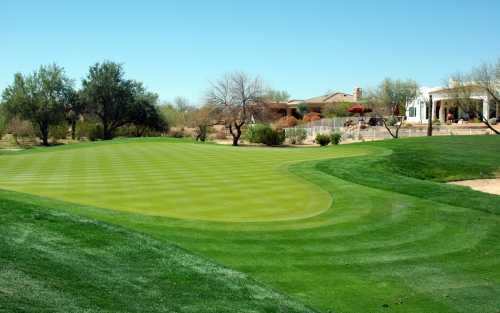 The course features 10 sets of tees for different skill levels.